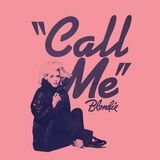 Meanwhile, Harry was collaborating with German disco producer Giorgio Moroder on "Call Me," the theme from the movie American Gigolo. 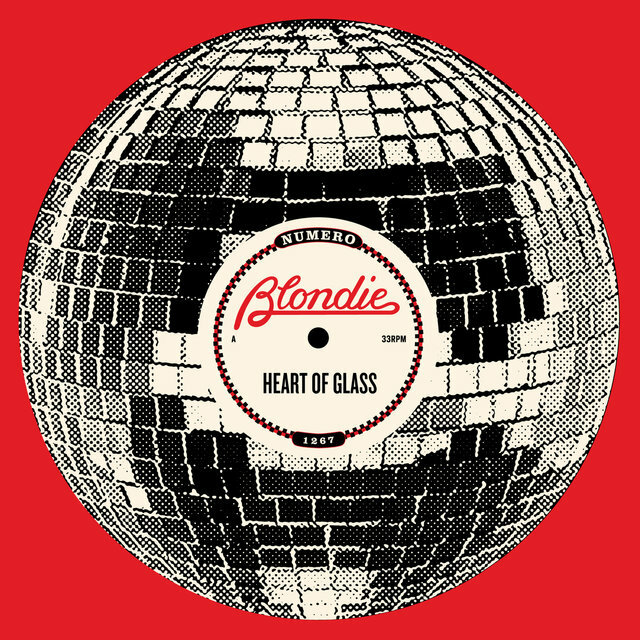 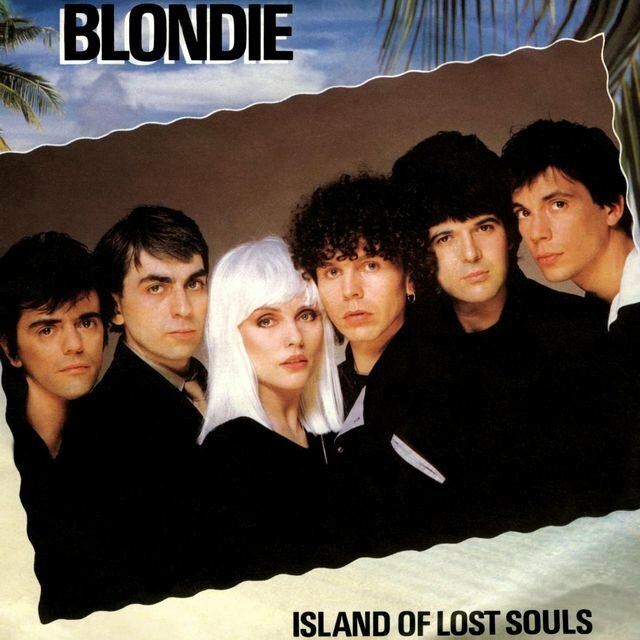 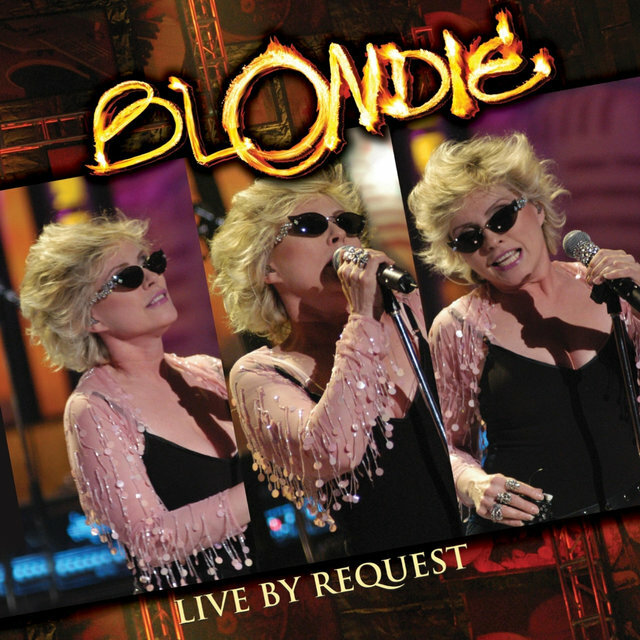 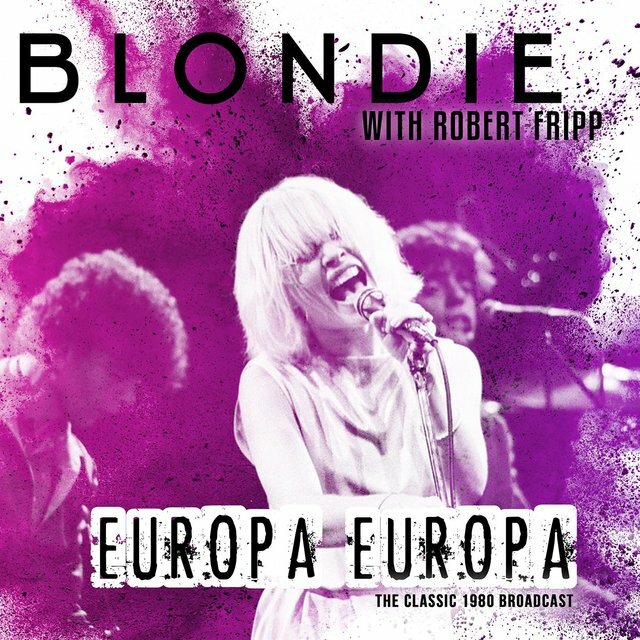 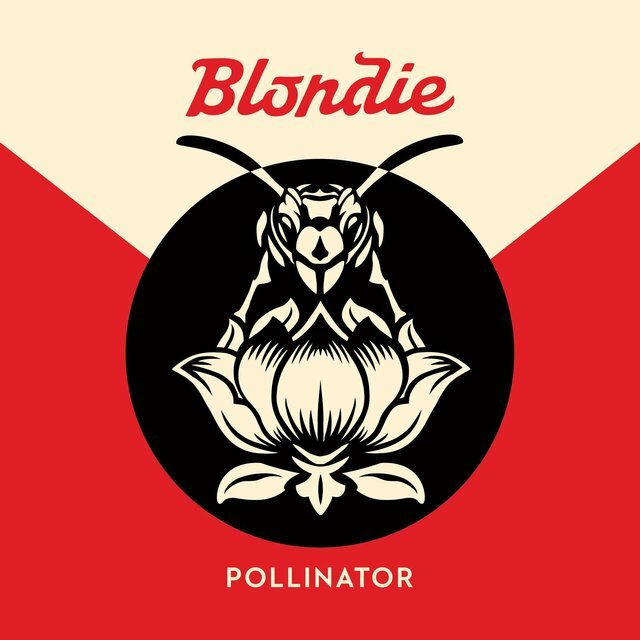 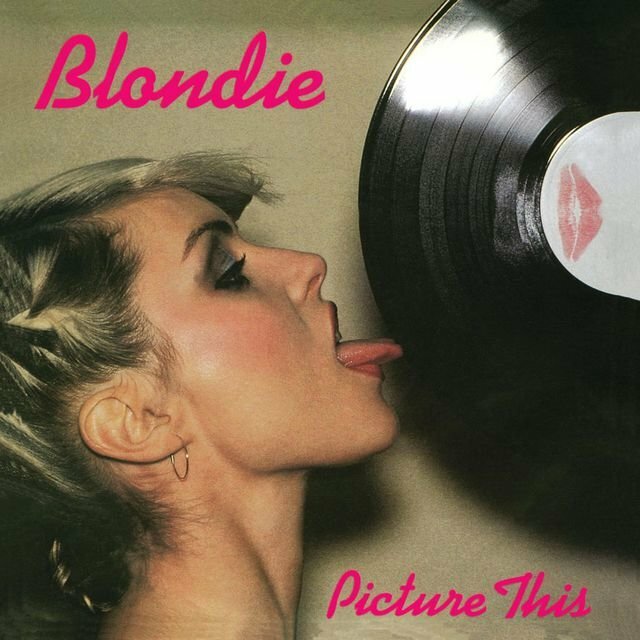 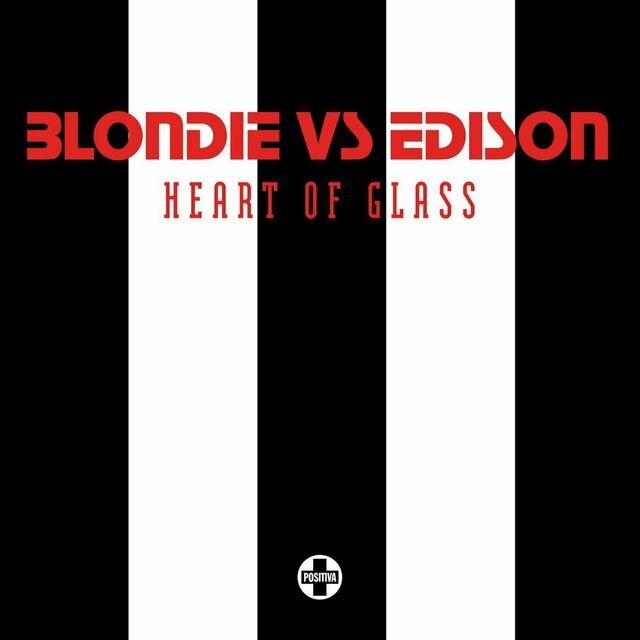 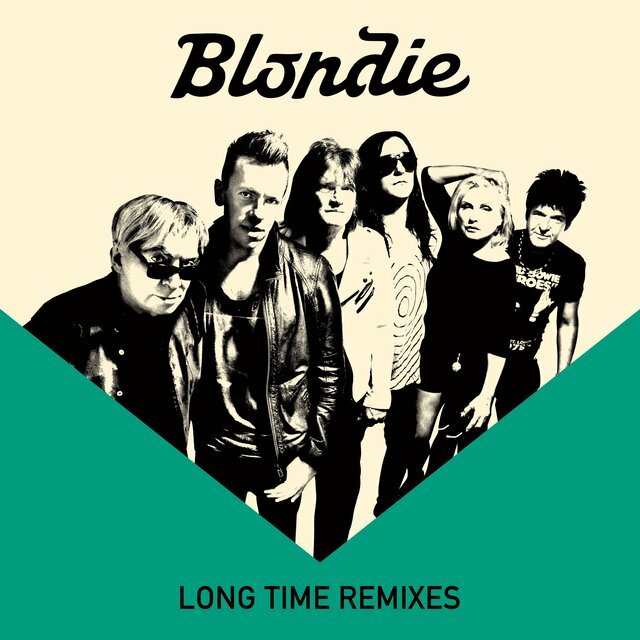 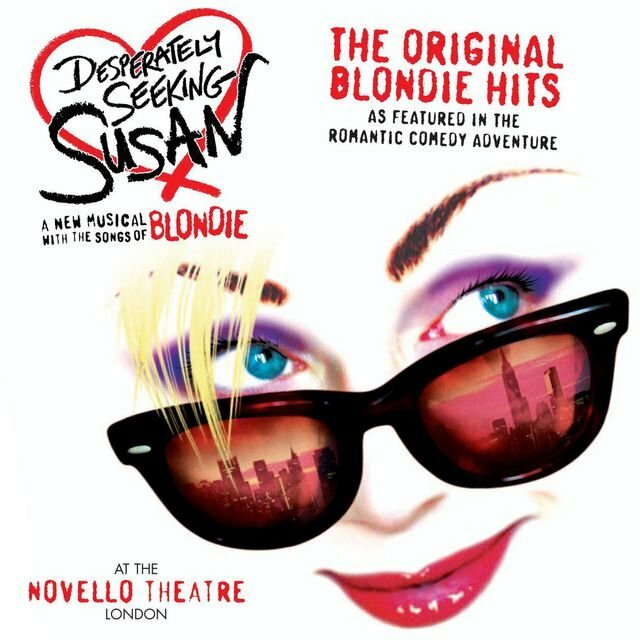 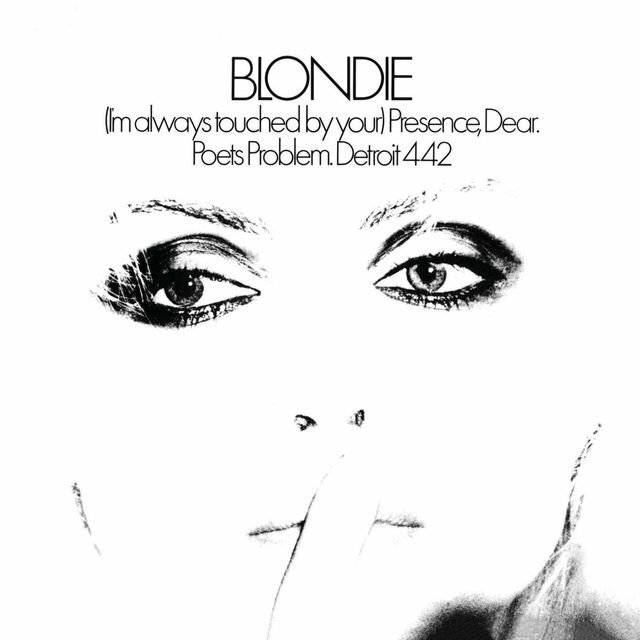 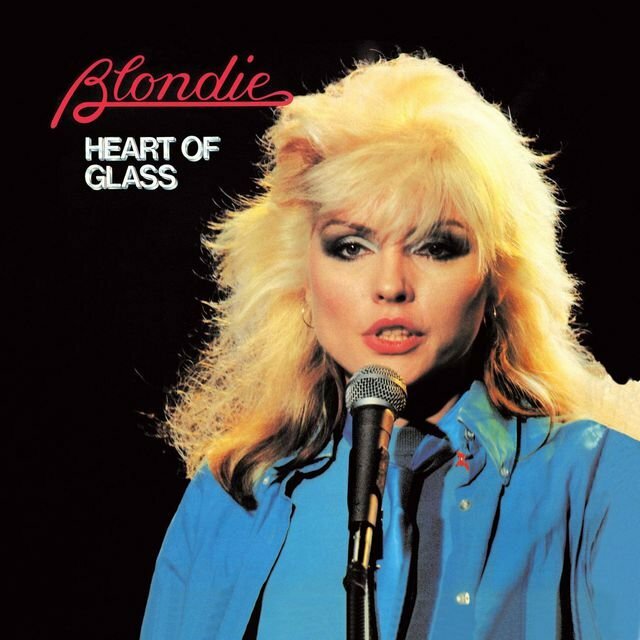 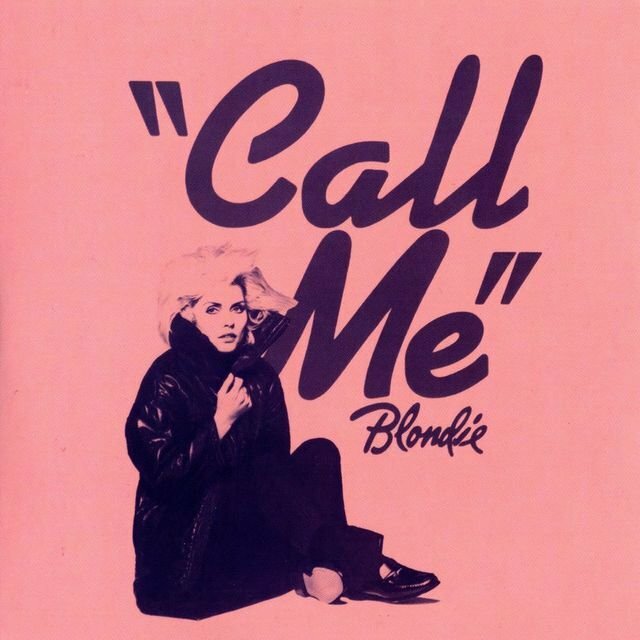 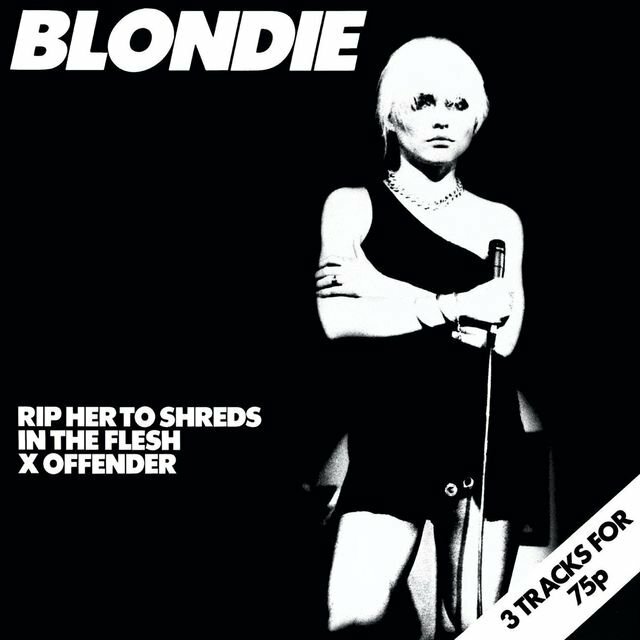 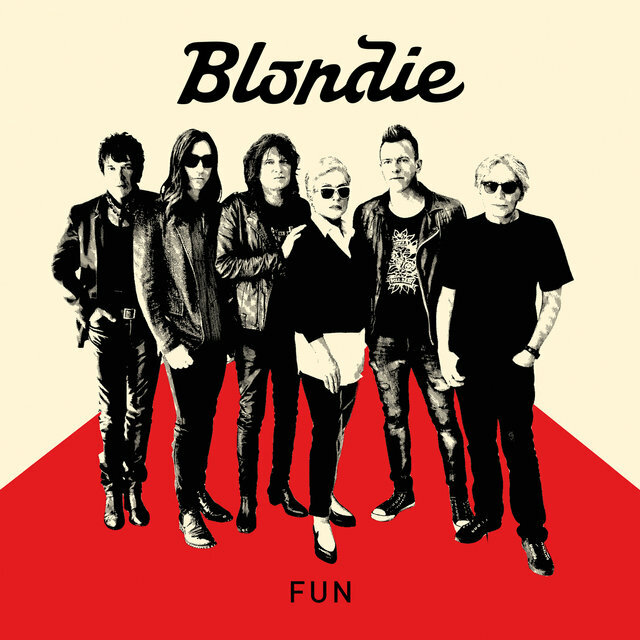 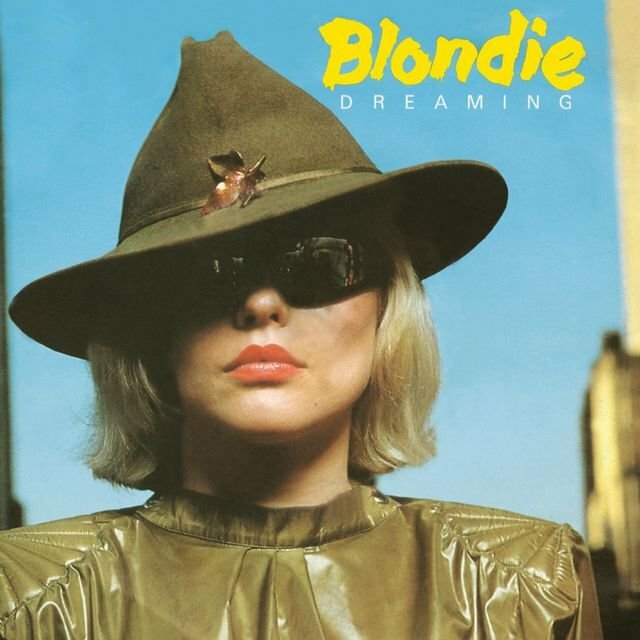 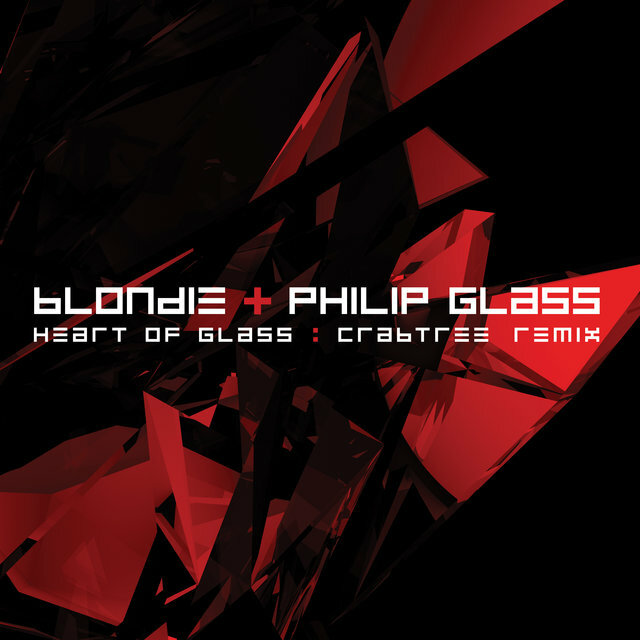 It became Blondie's second transatlantic chart-topper. 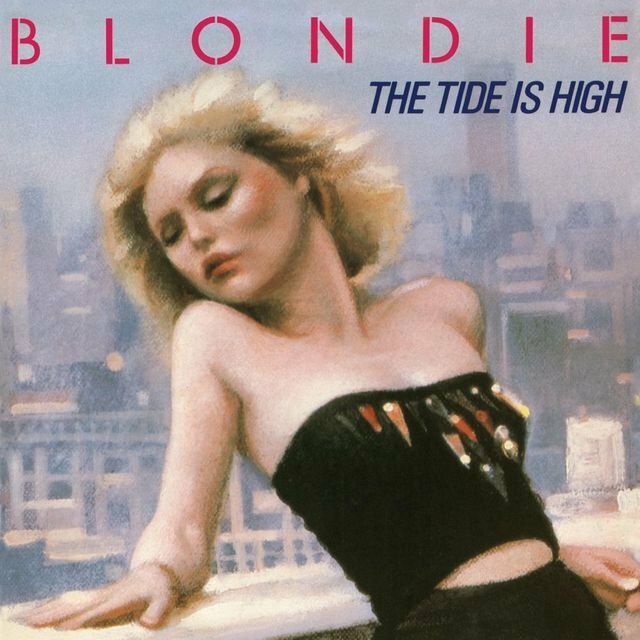 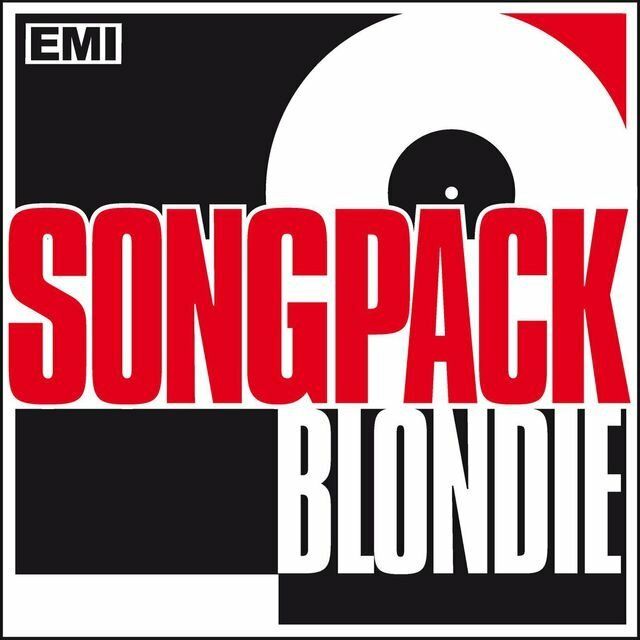 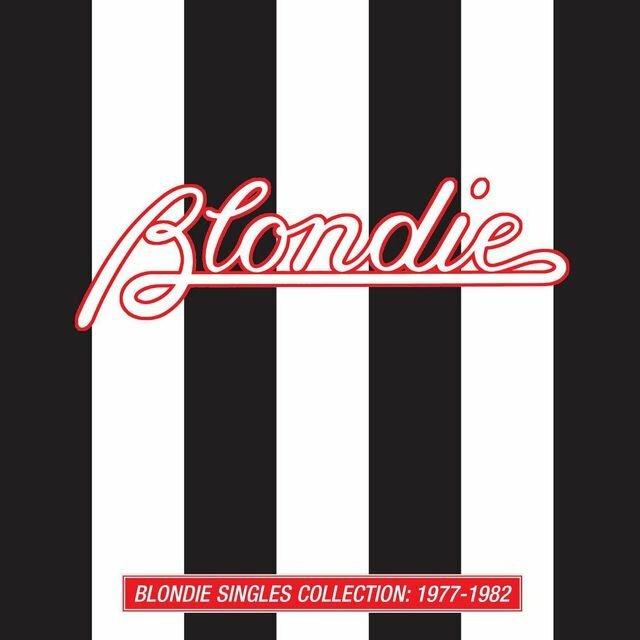 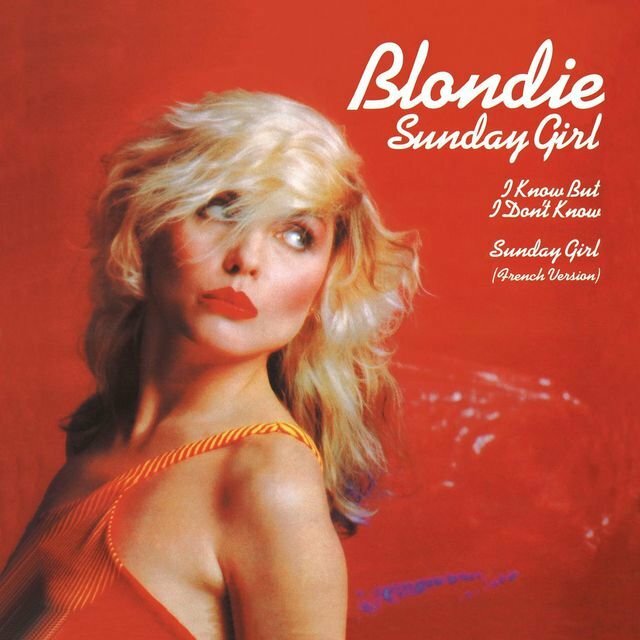 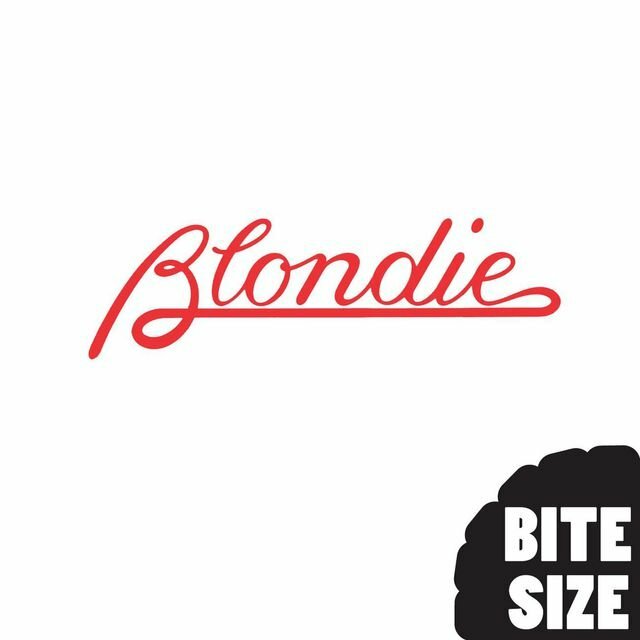 Blondie's fifth album, Autoamerican, was released in November 1980, and its first single was the reggae-ish tune "The Tide Is High," which went to number one in the U.S. and U.K. 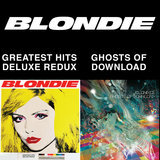 The second single was the rap-oriented "Rapture," which topped the U.S. pop charts and went Top Ten in the U.K. 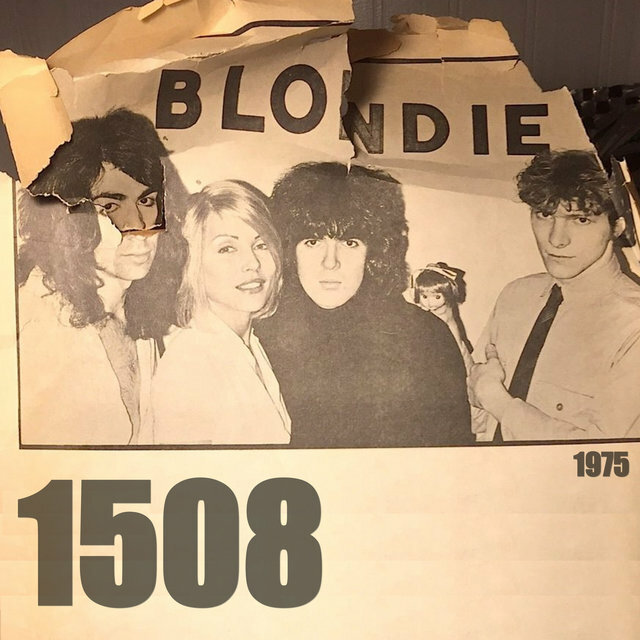 But the band's eclectic style reflected a diminished participation by its members: Infante sued, charging that he wasn't being used on the records, though he settled and stayed in the lineup. 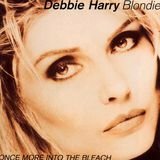 In 1981, the members of Blondie worked on individual projects, notably Harry's gold-selling solo album, KooKoo. 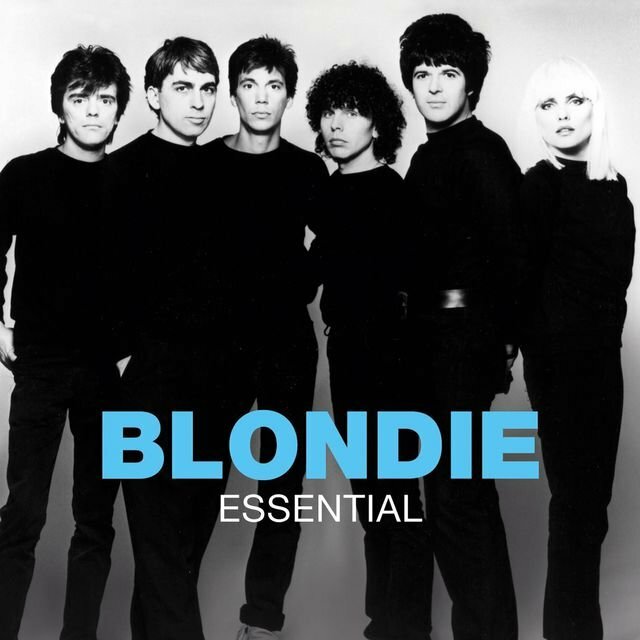 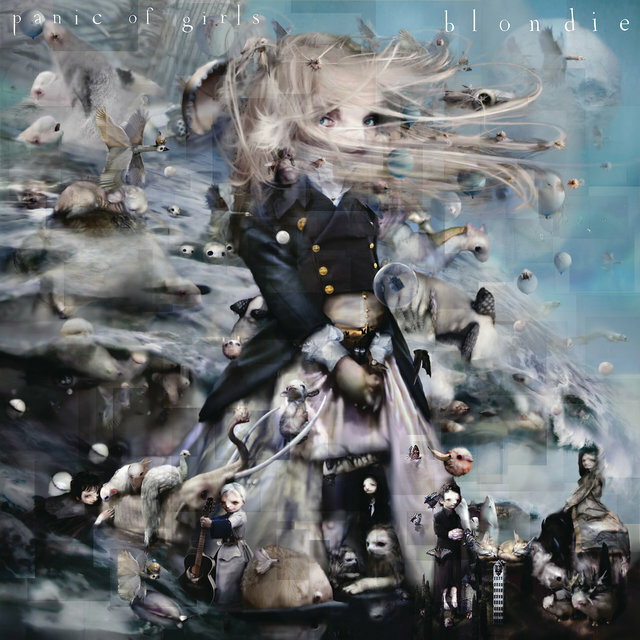 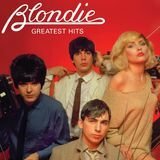 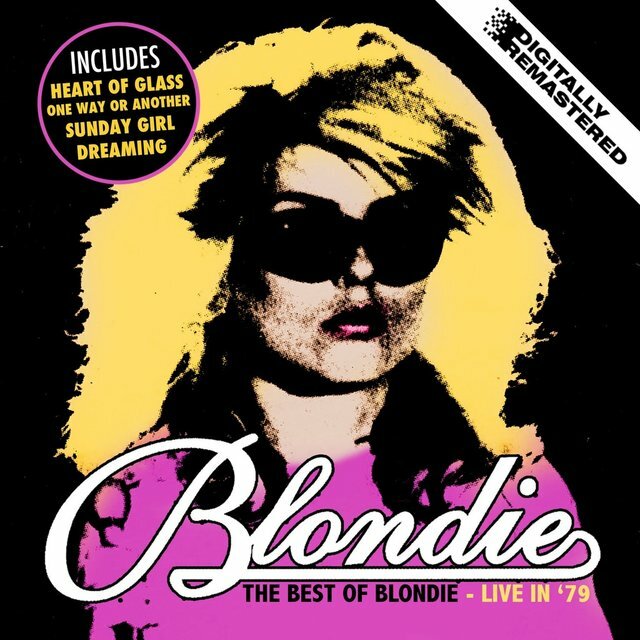 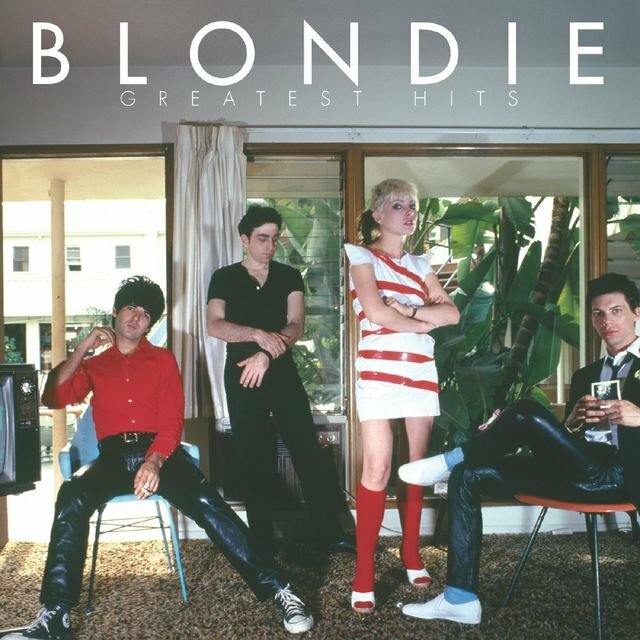 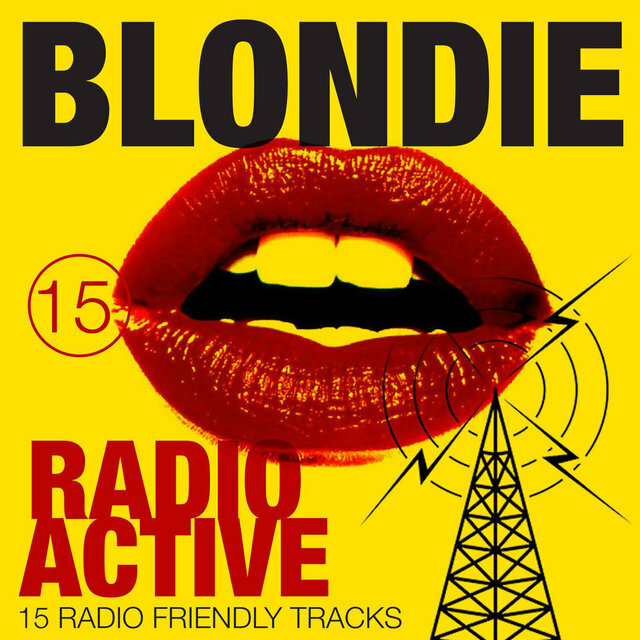 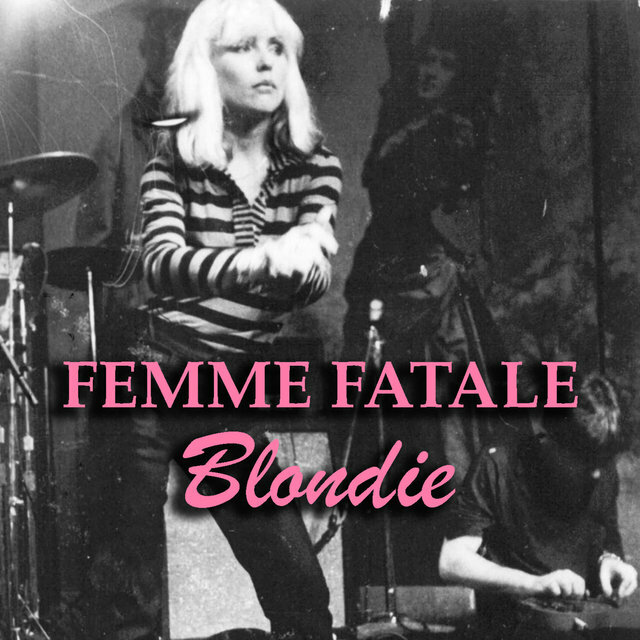 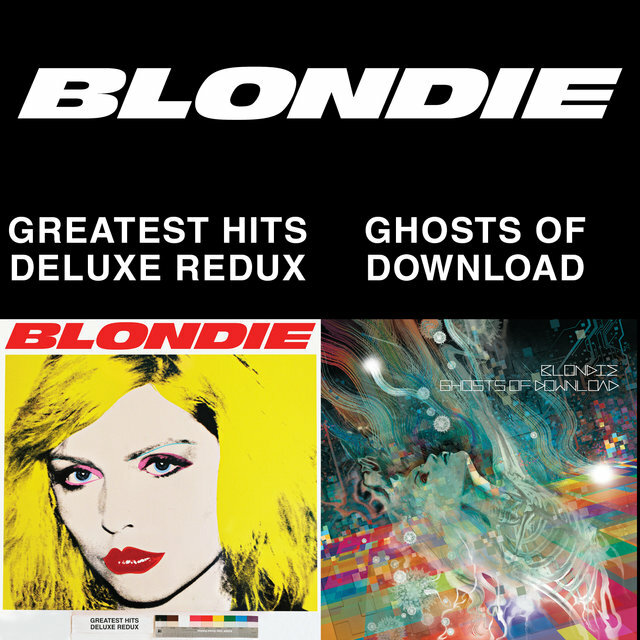 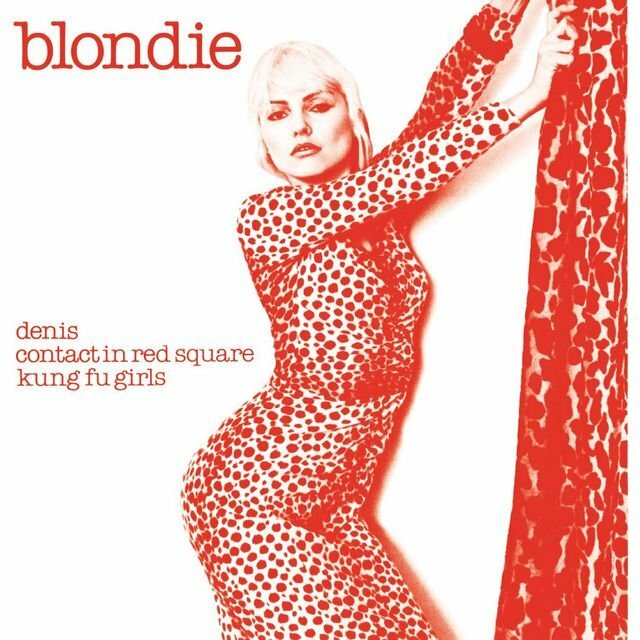 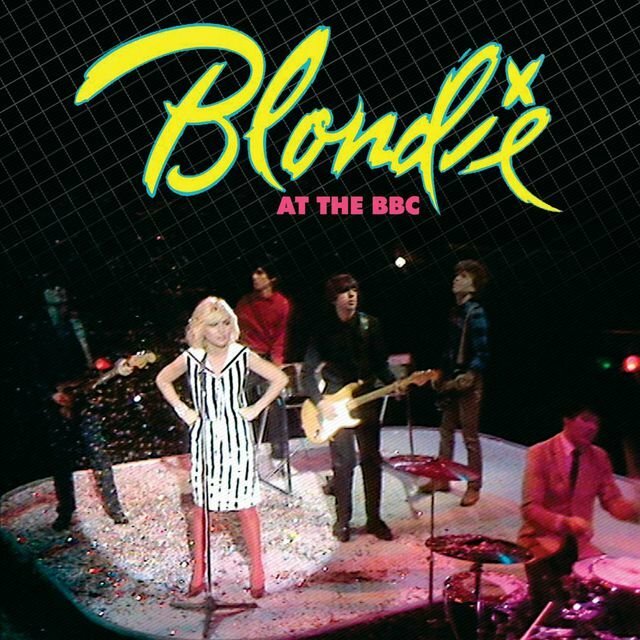 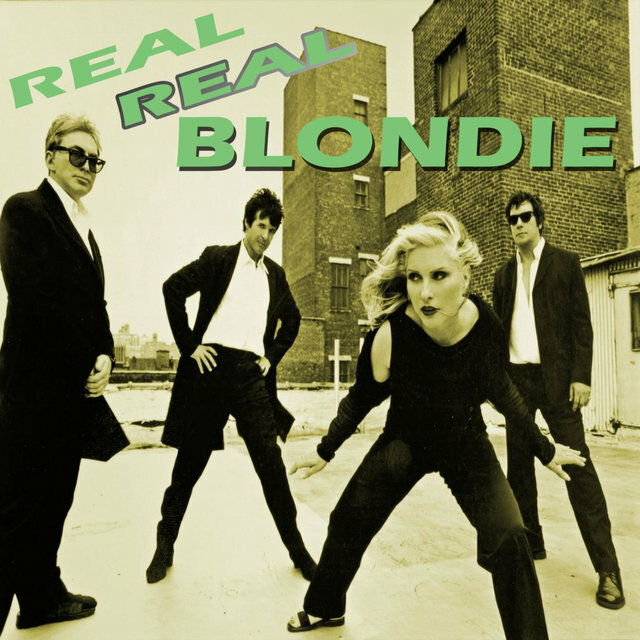 The Best of Blondie was released in the fall of the year. 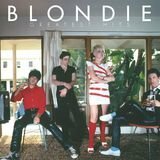 The Hunter, Blondie's sixth album, was released in May 1982, preceded by the single "Island of Lost Souls," a Top 40 hit in the U.S. and U.K. "War Child" also became a Top 40 hit in the U.K., but The Hunter was a commercial disappointment, as was the concert tour that followed.